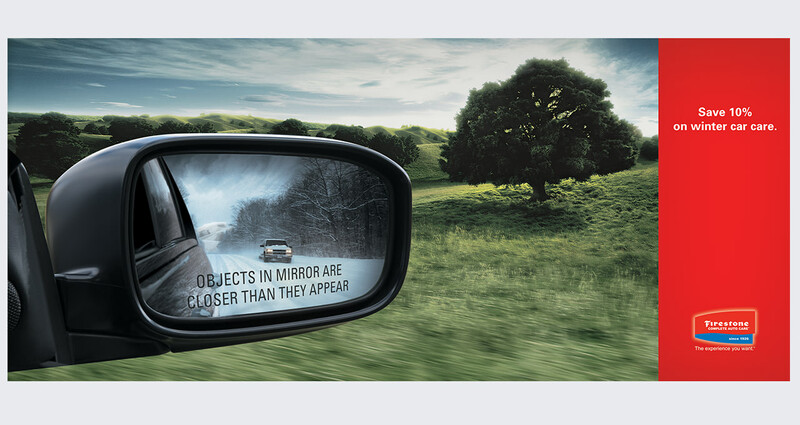 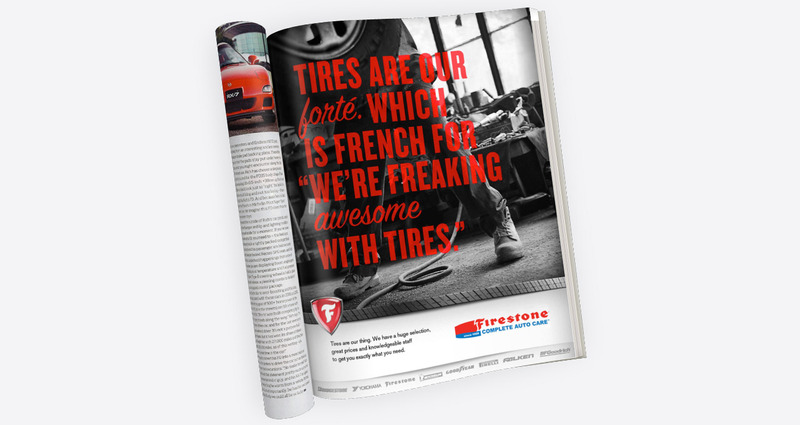 Bridgestone Retail Operations is one of the largest tire and automotive service centers in the U.S. 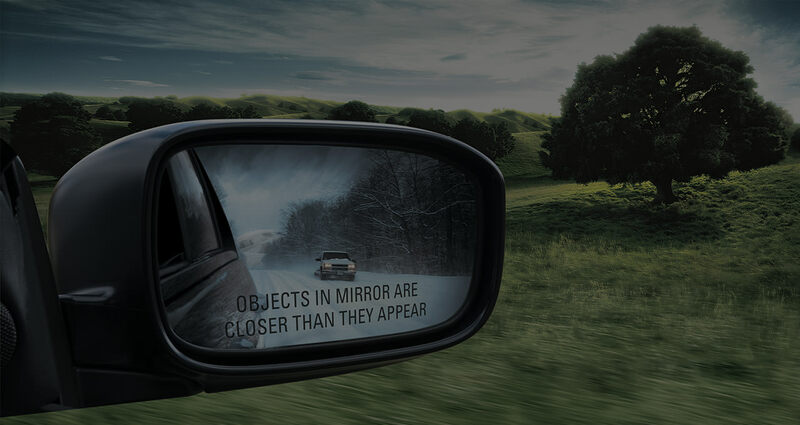 However, being the largest doesn’t mean there aren’t hurdles to overcome. 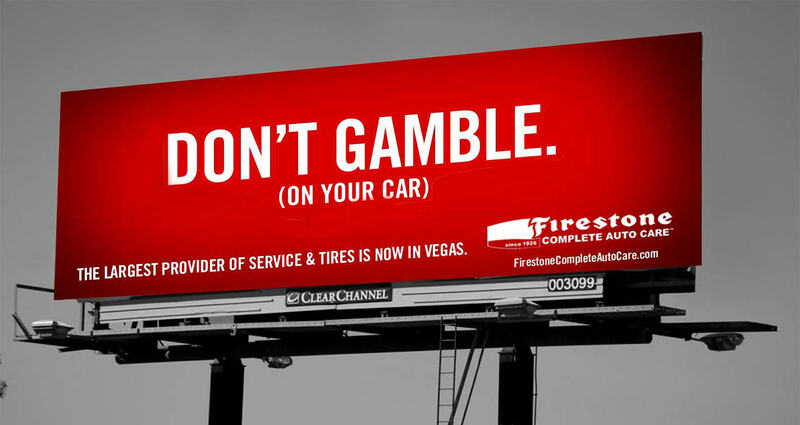 In an industry plagued by low trust, vehicle maintenance ranked worse than going to the dentist. 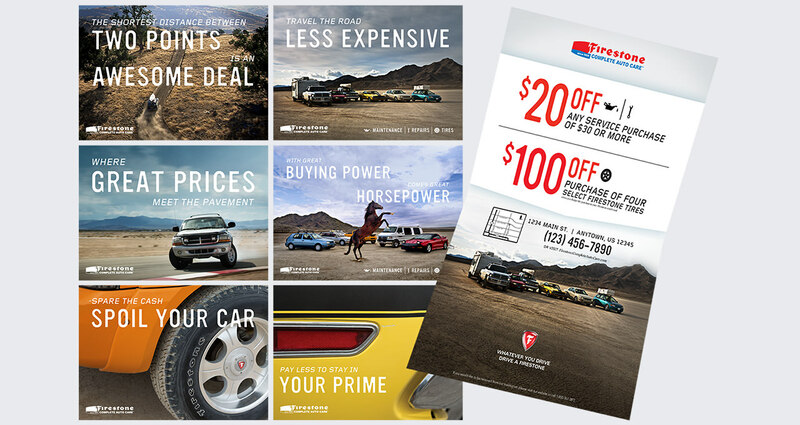 With a highly targeted direct mail strategy and loyalty program—combined with breakthrough messaging—we knew we could inspire action and turn this relationship around. 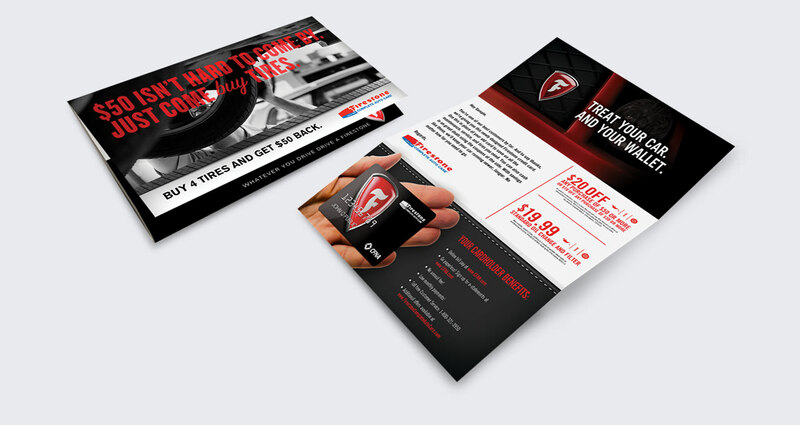 We discovered that when it came to buying a replacement set of tires, even the most loyal of dealership customers were interested in shopping around. 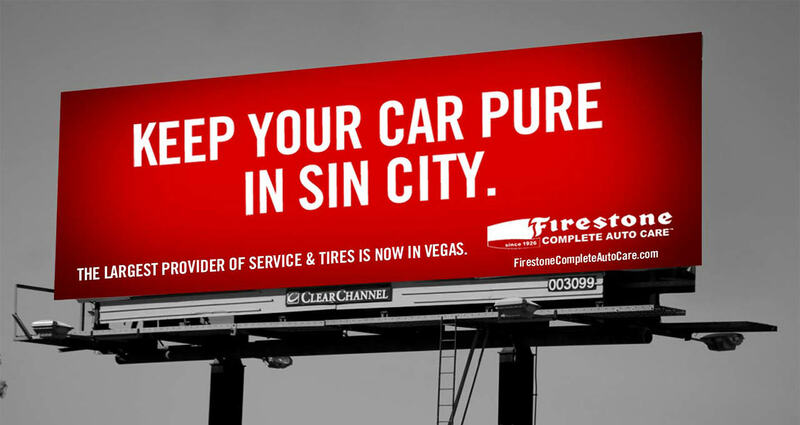 And they didn’t see dealership repair experts as experts for tires and tire-related maintenance services. 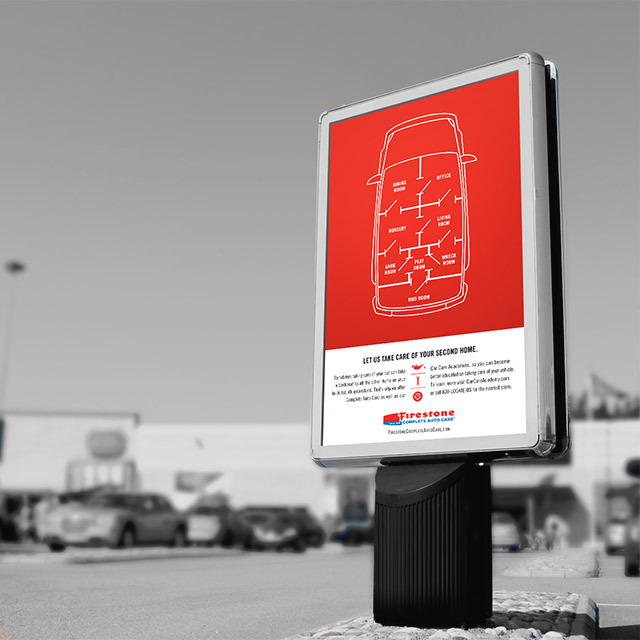 This opened up an opportunity for 5-Star Performance Retailers. 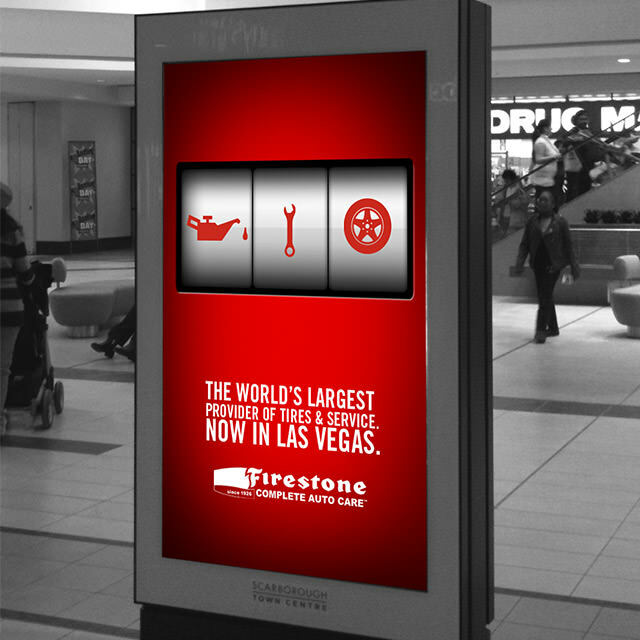 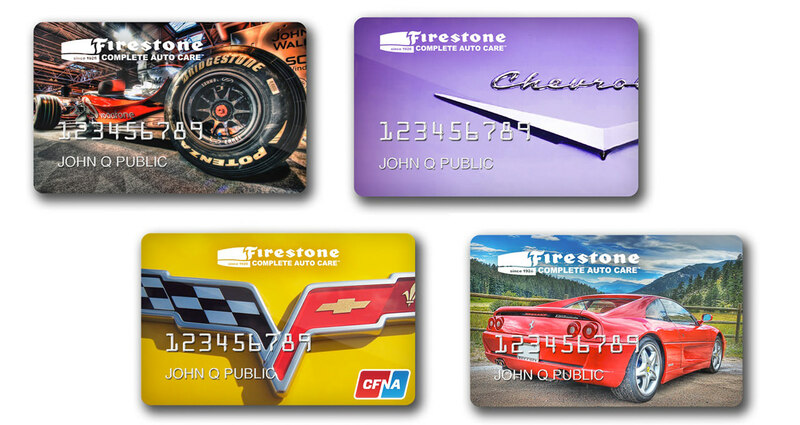 When Firestone tasked us with the launch of their new store in Las Vegas, we embraced what the city was known for best—gambling—and let that inspire the launch campaign. 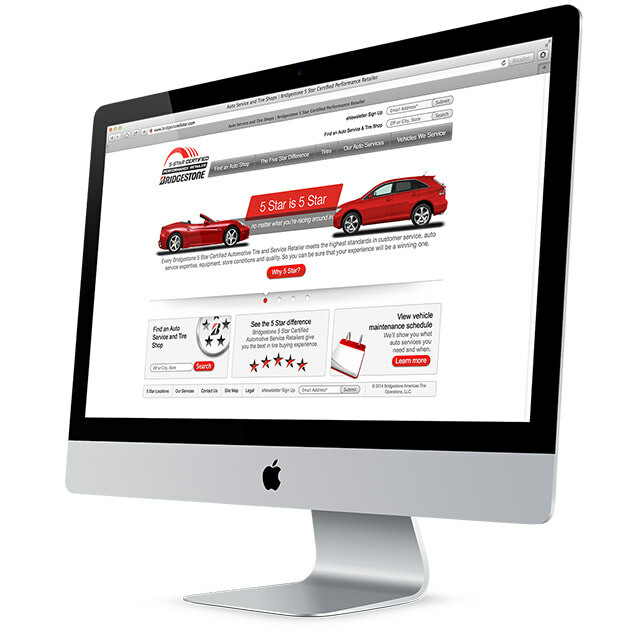 We are constantly testing new segments, offers and creative to enhance our response rates and ROI. 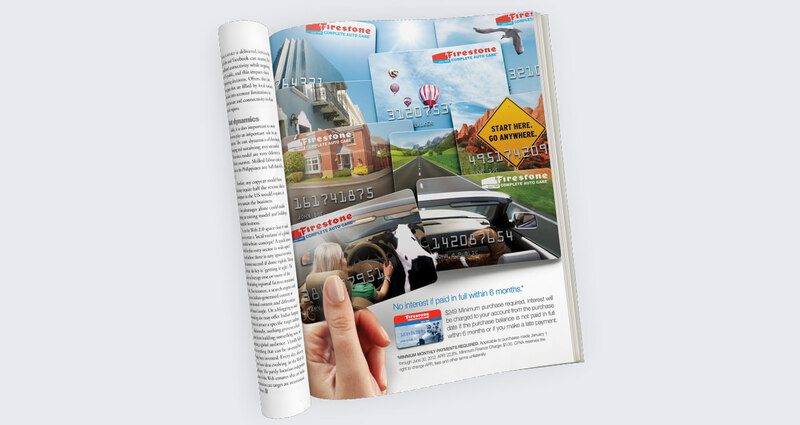 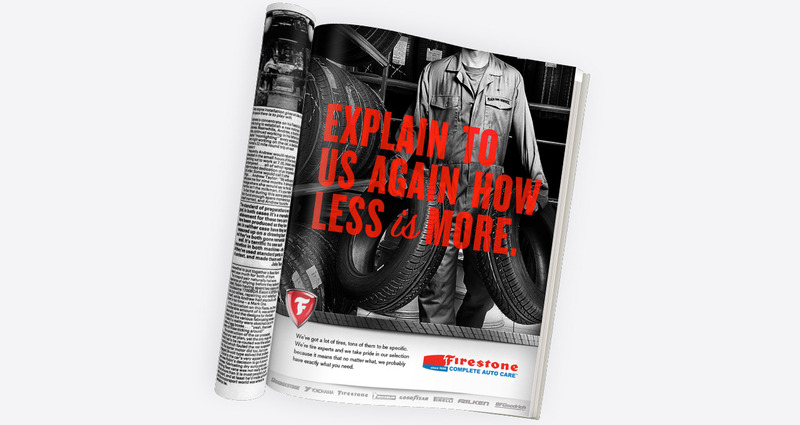 While we are proud of the increase in response rates Firestone saw across the board, the most important challenge was met—developing a deeper relationship with customers.